Over the past decade, market share for Apple Mac® systems has gone up over 10%, establishing a proper foothold in the enterprise system space. Subsequently, the Mac system management arena has been heating up, becoming a big blip on IT admins’ radar. As far as solutions go, Jamf originally pioneered the Apple MDM space, but now, upstarts like Addigy are joining the fray, leading admins to pit Jamf vs Addigy for their organizations. These Apple MDM-like solutions are gaining popularity, but each one is just a tool in the IT toolbox to manage environments that feature Mac systems. Often IT organizations also need to leverage complementary Mac user management systems to have complete control over the Apple environment. With new innovations everyday in the Apple ecosystem, IT solutions such as Jamf and Addigy can be a valuable part of an IT service provider’s toolset. Each platform has its advantages and disadvantages, but clearly, understanding your target customers’ priorities and requirements will dictate which product is the right decision. So, let’s compare Jamf vs Addigy for Apple MDM support. Jamf is often considered among the top echelon of Apple MDM tools on the market today often competing with AirWatch, MobileIron, and others. The company has come by this judgement for good reason; the folks at Jamf live and breathe all things Apple. 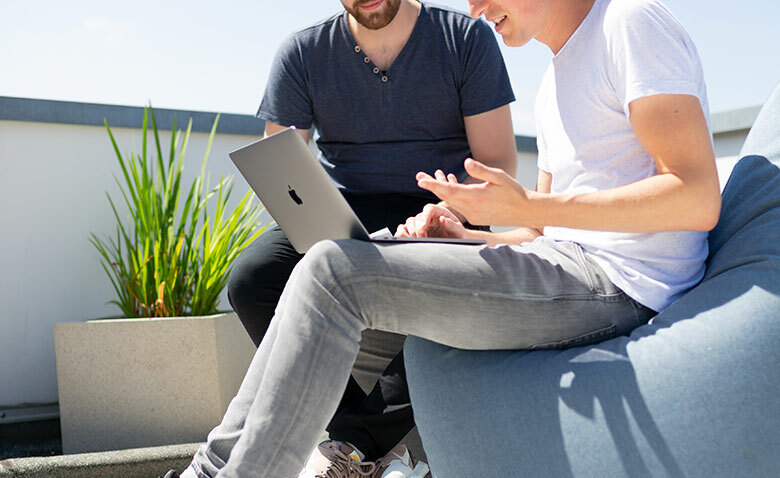 Obviously specializing in managing Apple® products, Jamf offers support for both macOS® and iOS® devices at an enterprise level. Addigy is a relatively new player in the Apple device management space. Their claim to fame is their web-based management app, offering a simple, scalable solution for enterprise IT admins and managed service providers (MSPs) alike. Generally, it seems like Addigy is well respected in the MSP space. ← Can You Stop a Breach in 19 Minutes?